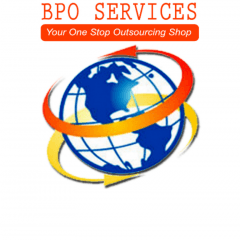 We are a an Australian-based full-service Business Process Outourcing company. We provide cost-effective Outsourcing and / or Offshoring Solutions which allow SMEs to save as much as 70% on Operational and Administrative Expenses. Originally designed and implemented as an Offshore Service Partner for Australian companies specializing in the Training and Education sector, Businessonline has matured into a full-scale BPO to provide Cost Reduction and Savings to fellow Australian SMEs.